Save $5.00 for a limited time! $9.99 flat rate shipping for all orders to Canada & USA. 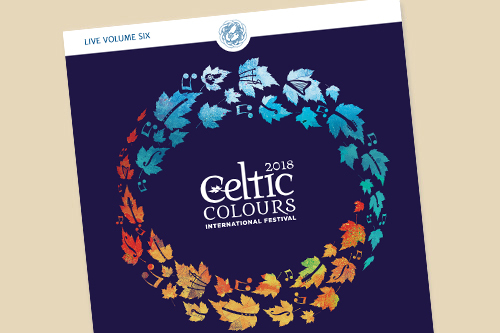 Recorded during Celtic Colours International Festival 2017. ALL TUNES TRADITIONAL UNLESS OTHERWISE NOTED.